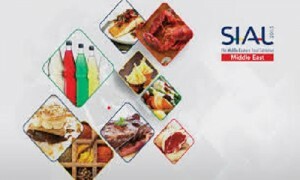 Over AED3.7 billion worth of trade agreements were signed during the three-day sixth annual Sial Middle East exhibition, an event for the region’s food, drink and hospitality sectors, organisers said. Amongst the many transactions carried out during the event last week at the Abu Dhabi National Exhibition Centre, ADNEC, the UAE signed deals with Morocco for US$41 million, while Lulu Hypermarket, the retail chain, expected to sign various deals worth up to $7 million, according to the Dubai-based UAE daily, Gulf News. The organisers said that over 21,500 trade visitors attended the event, with a total of 30 international pavilions at the show.